Ian Morton and 1 Guest are viewing this topic. 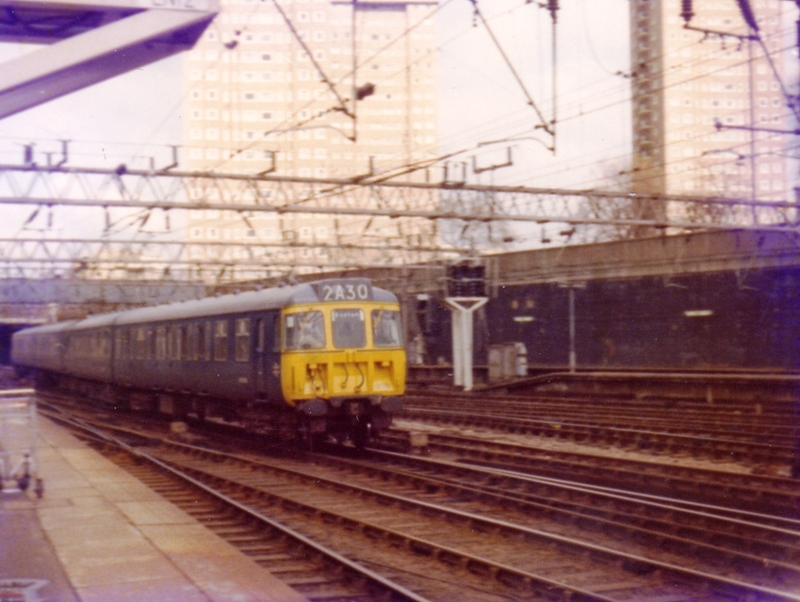 I'm posting this as a teaser for a thread I will post later around making models of the Glasgow "Blue Trains" as built in the 1960's. I'm in the middle of preparing the CAD and the models will be printed in resin by myself and possibly listed on Shapeways. 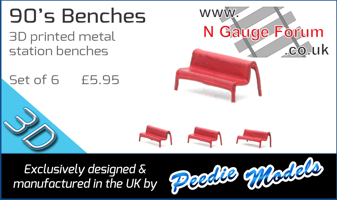 The models will not be rivet count perfect but a good scale rendition and will be designed to run on a Greenmax chassis. that your next project ? Its been an idea for about ten years, just never had the time or the CAD tools available. realinteresting train - take it you have fond memories ? Love these and the AM10s. Superb design of cab fronts. 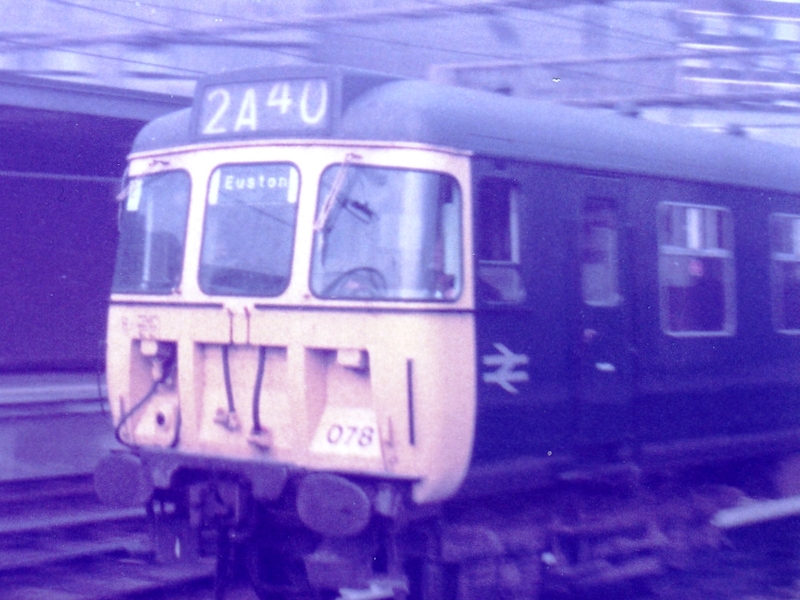 I suspect the windows were tricky to manufacture and IIRC many of the designs with wrap around windows, like the Clacton units, were redesigned with flatter panes in later life. With the curved windows the cabs had a proper face and were very distinctive. When they later changed them to flat plate and worse painted them black and orange they became ugly. 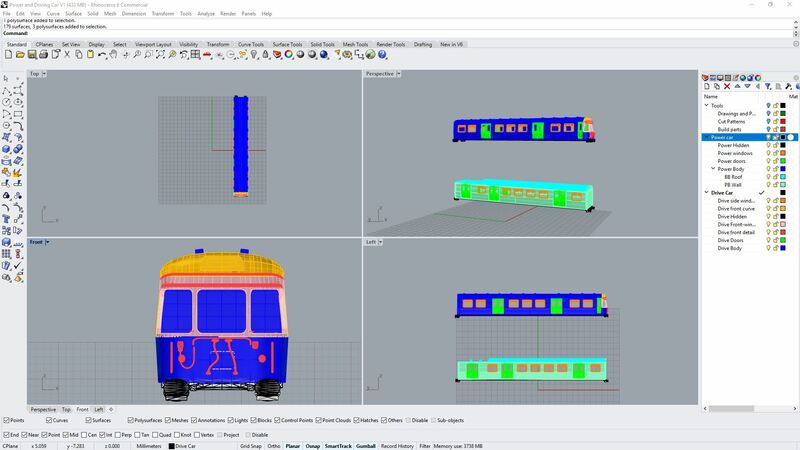 The body I'm doing is universal as it was not modified for the new windows, they just inserted aluminium plates shaped to the old window frames and cut front facing flat window slots. It should also be possible to model them as class 311s. Hyndland Depot? used to live next to it, and travelled to work in Airdrie as a new graduate engineer. Hopefully the 3D prints will be available either direct from myself and/or Shapeways. Although I express a dislike of 'multi coloured worms' I agree with Bob, especially as I was living in Wolverton from 1953 to 1964 and so travelled hugely on the AM10s. One of my transition era DVDs also shows a Clacton set in maroon livery and it looked very smart. @crewearpley40 the layout 'Burshaw North Western' features AM10s and AL electrics. Primarily the deep fried Mars Bar fraternity , and if I don't generate it no one else will. before i need my sleep, i have seen the impressive 'Burshaw North Western'. 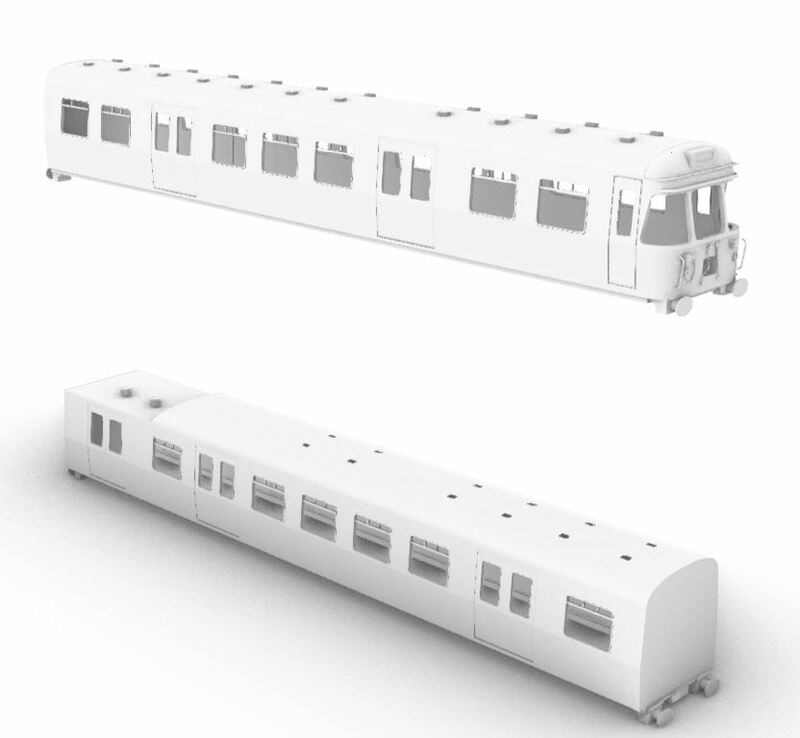 Enjoy these shots of slam door AM10 units 076 and 078 from 1975.